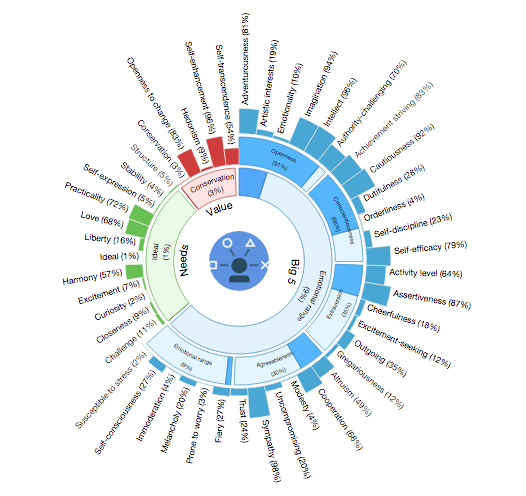 I learned that IBM have created a Watson Personality Test. If you like to write as I do and have 6000 words or more then you can submit text to Watson and it will deliver in seconds your individual personality insight. What is that? It is an insight into how and why people think, act, and feel the way they do. 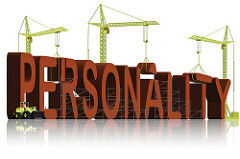 The Personality Test applies linguistic analytics and personality theory to infer attributes from a person’s unstructured text. I gave it a go. First I used my Twitter feed fboncloud. The test also provides a ‘busy’ sunburst visualisation. 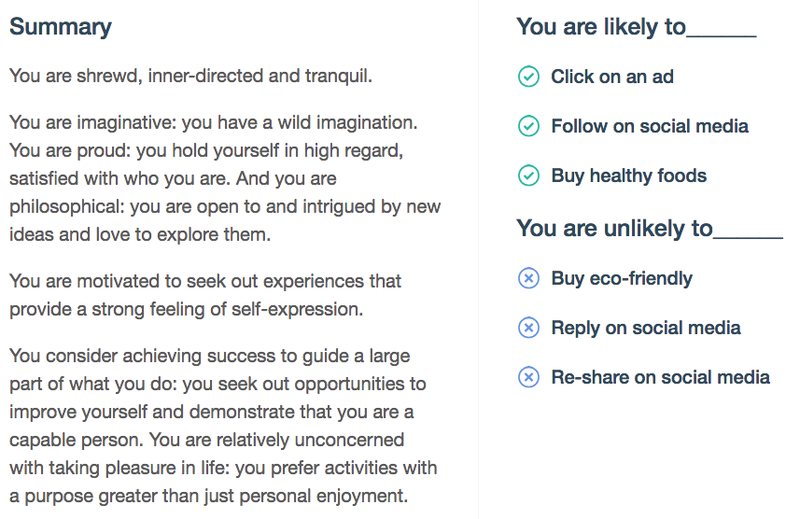 Next I was intrigued to compare the output of the Personality Test for my Twitter feed with a book that I co-wrote. Here is the summary and sunburst for the book. There I have been completly undressed by Watson. 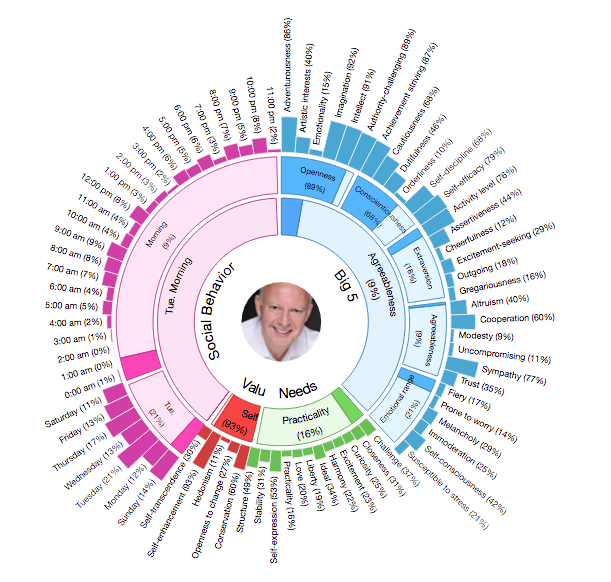 Click here to receive your own Watson Personality Test.